Flag Day, June 14, serves as a good reminder of proper etiquette for handling the American flag. WASHINGTON — The American flag, symbolic of freedom and the nation’s values, commands respect all days of the year. And Flag Day, June 14, serves as a good reminder of proper etiquette for handling the American flag. It’s customary to have the American flag displayed in front of federal and state government buildings. Flags are raised at sun up and lowered at sundown. 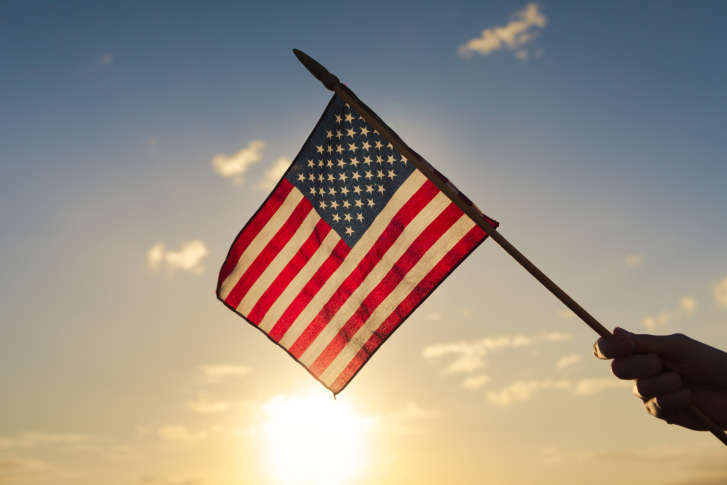 However, the American flag can be displayed for 24 hours for patriotic effect if it is properly illuminated during the night, according to the Flag Code. The flag should never have placed on it, or attached to it, any mark, insignia, letter, word, number, figure, or drawing of any kind. The flag should never be used as a receptacle for receiving, holding, carrying, or delivering anything.